From the outside, the new Bayfront Health building in Pinellas Park looks like a typical medical clinic. With its brick facade and modest parking lot, it could be an urgent care center or a doctor’s office. But it’s actually a free-standing emergency room, equipped to handle much more critical cases. The facility at Gandy Boulevard and Interstate 275 is the first of its kind for Bayfront Health, which operates a traditional emergency room just a few miles away at its downtown St. Petersburg hospital. To keep up with everyone else. Nearly every hospital chain is opening free-standing emergency rooms — commonly referred to as emergency departments, or EDs — to connect the dots between their major hospitals while cutting wait times and medical costs for consumers. They’re popping up everywhere in Tampa Bay. As the health care industry evolves, most hospital operators are moving away from banking on sick people coming to their ERs. Instead, they are beefing up primary care and trying to keep patients out of the hospital. Many are opening urgent care clinics and creating telemedicine apps where patients can interact with doctors from their cell phone screens. Emergency departments offer yet another layer of care, just around the corner. Bayfront Health’s free-standing ED will open on Dec. 10. It will be manned by at least one trauma-trained physician and support nurse, plus technician and laboratory staff 24 hours a day, seven days week. The 8-bed unit is equipped with a resuscitation room, pediatrics care, radiology and lab services. It also has a drive-up loop for ambulances. 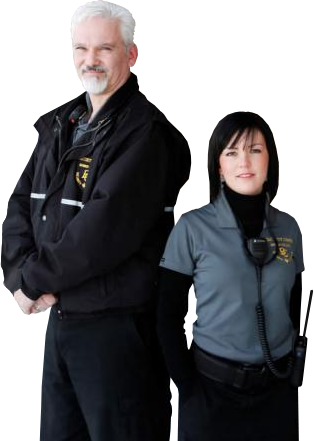 Bayfront Health is working with local paramedic providers to coordinate protocols for transporting patients to and from the facility. It will be able to handle medical emergencies like respiratory distress, food poisoning, allergic reactions, bone fractures and minor burns, but residents should know that they can’t stay there overnight for care. 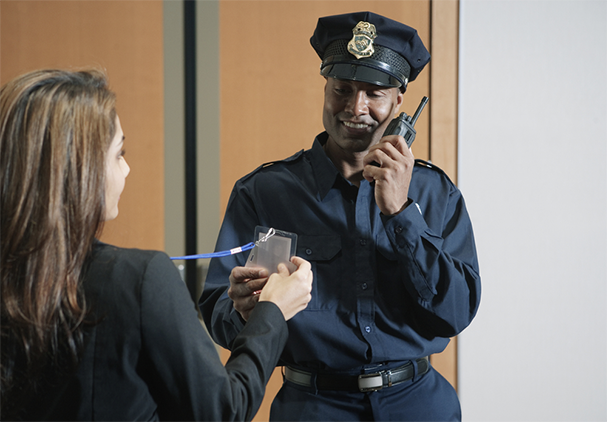 Such facilities operate in a space between urgent care clinics and regular emergency rooms, the latter where patients can be quickly admitted into hospitals. Still, emergency departments are committed to quality care and keeping wait times low, said Dr. Traci Ryan, medical director at the new Bayfront Health facility. Urgent care clinics, which are rarely open 24 hours, offer services for more routine and less severe medical issues like diagnosing the flu, wound care, eye or ear infections, and some minor fractures. 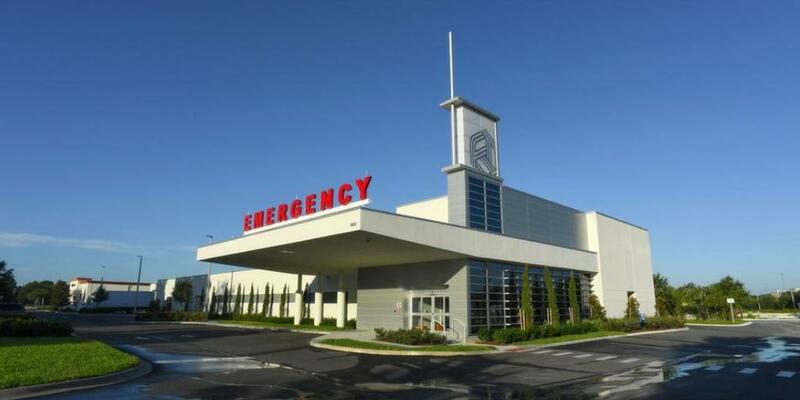 But patients can sometimes get confused about where to go, in part because free-standing emergency departments and urgent care clinics often have a similar look, typically housed in shopping plazas or along busy commercial stretches. The cost difference, however, can be substantial. Patients in states like Texas and Colorado have reported receiving bills for thousands of dollars from emergency departments, when they thought they were walking into an urgent care clinic. AdventHealth, formerly known as Florida Hospital, operates two free-standing emergency departments in Tampa Bay — one in central Pasco County and another in Palm Harbor. Two more are under construction in West Shore and Brandon, Shultz said. At most of the departments, the care costs the same as a regular emergency room visit, according to doctors at Bayfront Health’s Pinellas Park facility. That means patients with insurance will be responsible for the usual co-pay, and, like any ER patient, won’t be turned away based on their income. But critics say that having too many emergency departments in one community reduces the quality of care because it shrinks the amount of practice that local trauma-trained physicians get when treating complicated injuries. A similar argument was made when Northside Hospital tried to open a trauma center earlier this year, but withdrew after two other area hospitals with trauma centers contested the expansion. John Couris, the CEO of Tampa General Hospital, said free-standing emergency departments add to the exorbitant cost of health care, and that’s why the hospital has no plans to open any more of them. Tampa General operates one free-standing facility at its Brandon Healthplex, which opened last year. UF Health Shands Hospital in Gainesville opened two free-standing emergency departments in 2013 and 2016. But Shands CEO Ed Jimenez said the motivation to do so was unique compared to other hospitals. So Shands opened the two facilities in areas where patients would otherwise have to drive nearly an hour to get to an emergency room. But Jimenez, like Tampa General’s Couris, doesn’t buy the idea that emergency departments are cutting down on medical costs. He estimates that the cost to treat patients at the new facilities is roughly the same as in the regular emergency room in Gainesville. 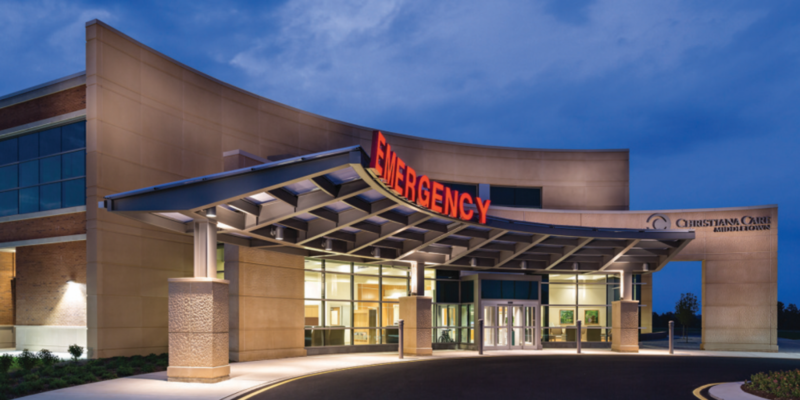 Whether it’s to offer more choice to consumers or to expand into new regions, experts agree that free-standing emergency departments are here to stay. “The outcomes tend to be better financially. They don’t have kids and moms and pregnant people, with a variety of diagnosis. And they tend to have easier parking. Infection rates are lower. Overall, they’re just more convenient,” said Wolfson from USF. Orlando Health and HCA Healthcare inc. will build a total of three new Central Florida hospitals, thanks to getting approval Dec. 7 from the Florida Agency for Health Care Administration. Nashville, Tenn.-based HCA (NYSE: HCA) and Orlando Health got the greenlight for their requested new facilities from the August 2018 batching cycle. The approvals are required before any new hospitals can be built. It’s unknown if competitor Florida Hospital, soon to be known as AdventHealth, will appeal these approvals. Florida Hospital executives couldn’t be reached for comment. Orlando Health, a $3.4 billion nonprofit health care system, on June 18 paid roughly $9.9 million for 15.13 acres of vacant land at the northeast corner of Dowden Road and Randal Park Boulevard for the Randal Park facility. That new hospital will allow the nonprofit to operate in the growing community near Lake Nona, and will reduce crowding at Orlando Regional Medical Center, Orlando Health said in its proposal. 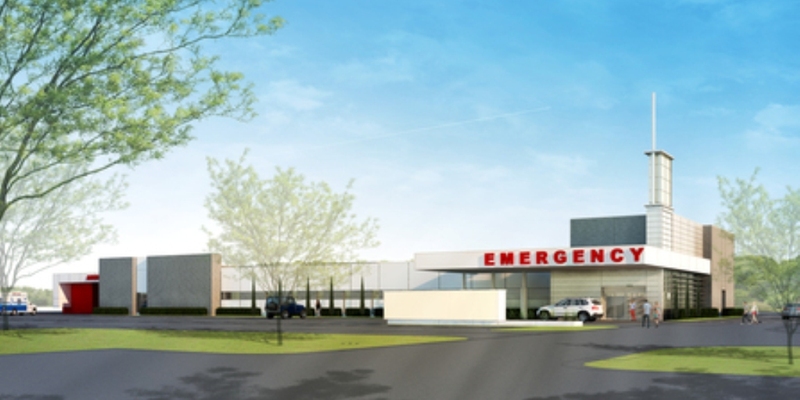 Phase 1 of the project, which would include a freestanding emergency room and outpatient medical office, would start in 2019 and finish in 2020. Phase 2 would have operations begin in 2022. A third phase would allow expansion of medical office capabilities and inpatient facilities, but a timeline wasn’t included. Orlando Health also is moving forward on its Rinehart Road project, the site of its $42 million, 30-acre freestanding emergency room and medical pavilion now under construction. This new $140 million to $160 million hospital includes 100 acute care beds being delicensed from South Seminole Hospital, Orlando Health spokesman Desmond Jordon told Orlando Business Journal. Renovating the existing South Seminole campus would have cost $310 million to $320 million, and would cause disruption to the services at the facility, Orlando Health said in its proposal. Phase 1 of the Rinehart Road project is the medical pavilion, which should be completed in August 2019, and operations for Phase 2 are slated to begin in 2022. 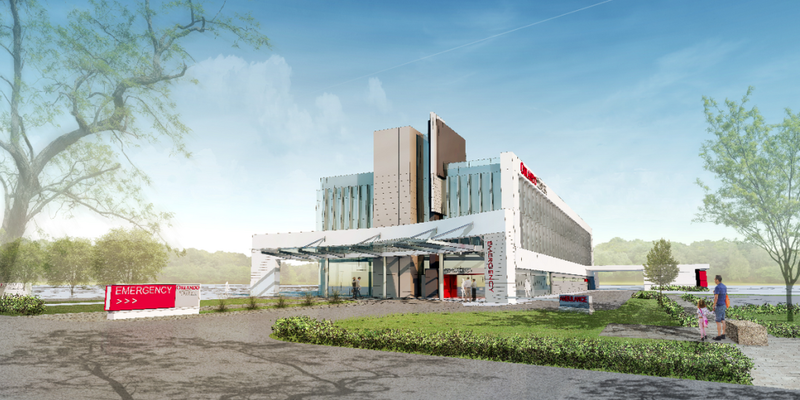 The second $360 million phase of the hospital will include the patient bed tower, and other health and wellness concepts. Once complete, Orlando Health’s Lake Mary campus will join a growing medical building hub in the area, informally referred to as the Rinehart Medical Corridor. Meanwhile, HCA’s project will include a new adult psychiatric program with a minimum of 14 beds, according to the proposal. Central Florida Regional Hospital will relocate 21 of its medical/surgical beds and all of its 19 obstetrics beds to the proposed 40-bed facility. The health care provider does not list a timeline nor a projected construction cost for the facility. HCA is one of the largest, private health systems in Florida, featuring 50 hospitals across the state and 31 surgery centers. 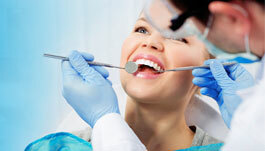 Its local facilities are: Central Florida Regional Hospital, Oviedo Medical Center, Osceola Regional Medical Center and Poinciana Medical Center. It also is partnering with the University of Central Florida on the $175 million UCF Lake Nona Medical Center, which will be a teaching hospital slated to open in fall 2020. Florida Hospital leaders broke ground last week on an emergency department that will expand the health care system’s network to better serve residents of Oviedo and surrounding communities in Seminole County. The facility, slated to open in fall 2019, will be staffed by a comprehensive clinical team including board-certified emergency physicians and emergency nurses. 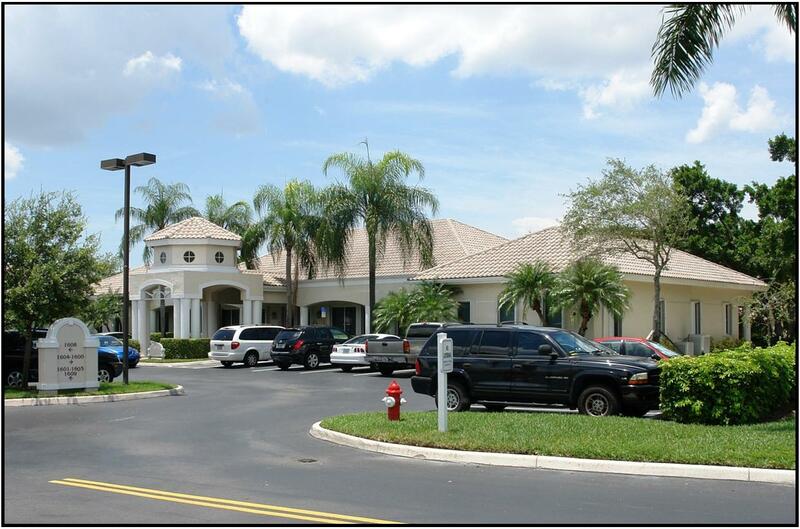 The approximately 19,000-square-foot facility, which will be known as AdventHealth Oviedo ER, will be located at 8100 Red Bug Lake Road. 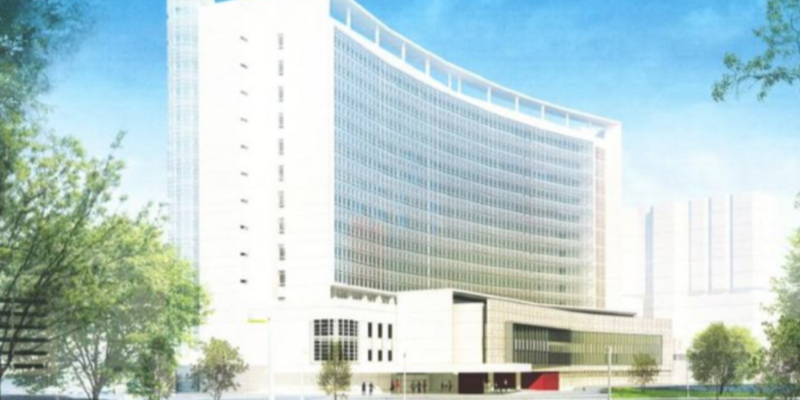 Florida Hospital plans to expand its cardiovascular institute in downtown Orlando by 13,200 square feet. The expansion, will include a center for genomics, will be called the Center for Living. 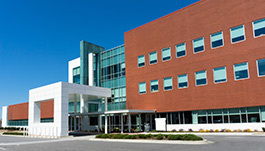 It is expected to care for more than 8,000 cardiovascular patients during its first three years of operation. Construction is expected to begin in the first quarter of 2019, with completion slated for the end of 2020. Birmingham, Ala.-based Brasfield & Gorrie LLC is the contractor for the project, while Orlando-based HuntonBrady Architects is the architect, said Florida Hospital spokesman David Breen. Alan Ginsburg Family Foundation donated $3 million for the facility. 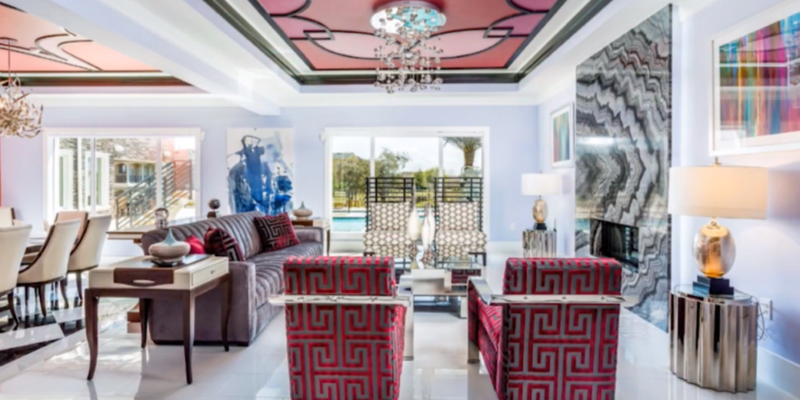 The foundation, named after area real estate developer Alan Ginsburg, previously donated $20 million in 2007 toward a $255 million, 440-bed patient tower called the Ginsburg Tower at Florida Hospital. Along with its future name change to AdventHealth in January, Florida Hospital has multiple projects in the development pipeline for the area. For example, Florida Hospital plans to build a 300,000-square-foot, 100-bed patient tower and a medical office building to go with its freestanding emergency department in Winter Garden. The proposed seven-story facility, which does not yet have a construction timeline, is expected to create 700 jobs when completed. As part of a rebranding next year, major Daytona International Speedway sponsor Florida Hospital is buying naming rights to the track’s Speedweeks period and redesigning its “injector” entrance. The move will include the company soon to be known as AdventHealth buying the presented-by asset to the 2019 season-opening Daytona Speedweeks, which includes the Daytona 500. The deal also includes a multimillion-dollar effort to transform Florida Hospital’s entrance to fit the new AdventHealth brand, and it could be a precursor for additional spending in NASCAR by the Adventist Health System parent company. Florida Hospital is changing its name to AdventHealth at the turn of the calendar year, and the rebranding effort at Daytona will be completed by the 61st running of the 500 on Feb. 17. “We wanted to make sure folks knew we were changing as an organization — and with our current existing partnership already in place, we decided we would enhance that to make it more prominent as we continue to grow,” said David Ottati, president and CEO of Adventist Health System’s Central Florida Division-North Region. The company-wide rebrand involves nearly 50 hospitals across nine states. Adventist works with Aquarius Sports & Entertainment on its motorsports marketing. 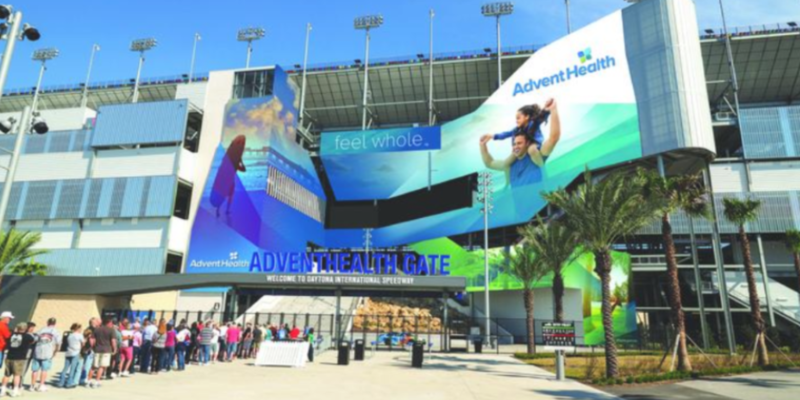 Adventist Health System was one of five companies to buy one of the track’s branded injector entrances designed as part of Daytona’s $400 million renovation completed in early 2016. Daytona parent company International Speedway Corp. (Nasdaq: ISCA) sold the branded entrances for $2 million to $2.5 million annually over 10- to 15-year terms. Ottati said the company will spend $1 million to $2 million to rebrand its presence at the track, which includes its 20,000-square-foot entrance. The presented-by asset that AdventHealth is buying from the track is for multiple years. The price was not disclosed. As its rebrand begins rolling out, AdventHealth is open to expanding its presence not only with ISC but also with rival track operator Speedway Motorsports Inc. The company already has a team sponsorship with Chip Ganassi Racing. Florida Hospital’s parent company has made a major move to its marketing game plan and has secured naming rights for the Tampa Bay Buccaneers’ new indoor training facility and the team’s headquarters. 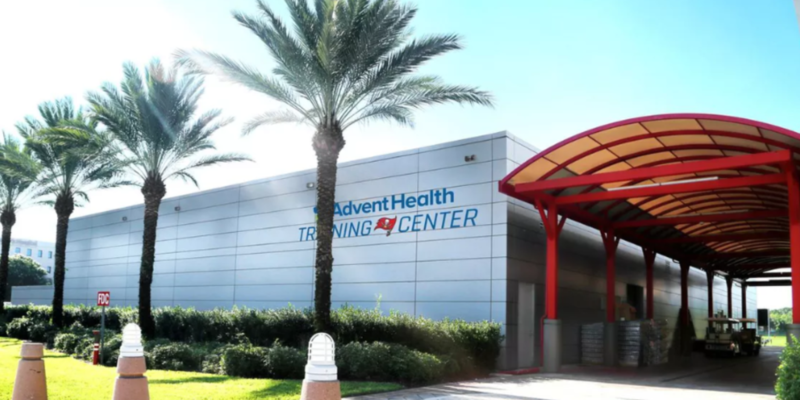 The new training center will now be called the AdventHealth Training Center, said Tampa Bay Buccaneers Owner and Co-Chairman Bryan Glazer during a press conference at the Buccaneers headquarters on Monday. The team has been growing the partnership with the parent company over the past six years, he said. Financial terms of the deal were not disclosed. The naming rights should boost Florida Hospital’s parent company Adventist Health System in its effort to rebrand itself AdventHealth. That officially starts Jan. 2, 2019. AdventHealth will also have its name on the corporate headquarters at One Buc Place. “Just as our company is changing, it’s an opportunity for a change in our relationship with the Buccaneers. It’s an introduction to a different [type of] health care,” said Mike Schultz, senior executive vice president at AdventHealth. The $20 million Buccaneers indoor practice space allows the team to practice through the harsh heat and rain of area summers. Indoor practice facilities are among the hottest new amenities for NFL teams. The 112,660-square-foot indoor facility is now in its second season of use. The new indoor facility comes available just as Raymond James Stadium has wrapped up the fourth phase of its $150 million improvement project and will be the venue to host the upcoming Super Bowl LV in 2021. UCF and Florida Hospital are competing to acquire the Lake Nona facility where the Sanford Burnham Prebys research institute has been slowly shutting down over the past two years. On Tuesday, the two institutions will make their pitches to the Orange County Commission, detailing how their plans would breathe life into the building that’s become a shadow of the robust research center it once was despite receiving $300 million from the state, county, Orlando and private sources. The presentations, requested by Mayor Teresa Jacobs, will shine a light on negotiations that have been developing for months behind closed doors and may finally settle the future of the facility, almost two years after the California-based institute decided to leave Florida because of a lack of money required to maintain and grow the site. The proposals share a common theme: Each organization is partnering with an outside entity to turn the 175,000-square-foot facility into a destination cancer research and treatment center. Florida Hospital is planning to partner with the Moffitt Cancer Center in Tampa, and establish five core programs at the facility, including translational research, drug discovery, a precision medicine research clinic, Phase 1 clinical research and a stem cell laboratory. It’s planning to invest $100 million over 10 years; create at least 205 jobs in five years and 315 jobs in 10 years, with an average base salary of $85,000; and increase the number of research faculty members to 18 in five years and 27 in a decade. It also plans to enter negotiations with the current faculty and hire at least 50 of the current Sanford Burnham employees. The hospital does not want to pay rent to the city and county, which own the facility, but will cover all maintenance and operational costs. It is also planning to return to the state the $11 million that’s left from its $155 million in incentive funds. 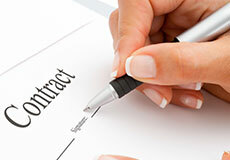 If all goes as planned, the health system expects the transfer of the building and equipment on or before April 16. UCF is bringing in three partners: Sarah Cannon Cancer Research Institute, which is Hospital Corporation of America’s cancer research division; Provision Healthcare, a network of cancer centers and developer of next-generation proton beam therapy; and Alter+Care, an Illinois-based development and investment company. The plan is to create a comprehensive cancer research and treatment center with a focus on basic and translational research, and novel therapies such as pencil beam proton therapy. The group is proposing to lease the facility from Orange County, with UCF’s partners paying an estimated $2 million annually, although the university won’t pay rent for the space its employees would occupy. The school is also planning to return the to the state the $11 million in incentive funds. This proposal calls for creating more than 300 high-paying jobs, with annual wages that range from $60,000 to $600,000. The school is willing to offer positions at UCF to Burnham faculty who have elected to remain in Lake Nona, based on an evaluation of their productivity and fit. Dr. Deborah German, founding dean of the medical school, described the proposal as a “once-in-a-lifetime opportunity” that would facilitate cancer research, education and patient care for UCF. Most major academic medical centers, she said, have cancer care facilities. She said UCF drafted its proposal more recently than Florida Hospital because it needed partners to provide funding and resources for the project. “We couldn’t have done it alone,” she said. UCF presented its proposal to the school’s board of trustees Thursday, which approved it. For either proposal to move forward, all parties – the City of Orlando, Orange County, Tavistock land development company and the state – will have to give their stamp of approval. The 20 months since Sanford Burnham’s plans to leave Florida were revealed have been marked with bursts of surprise announcements and periods of total silence. A deal with the University of Florida, which involved UCF, fell apart shortly after its details became public in 2016. And major characters – first the institute’s trustee chair and later the institute’s CEO – have unexpectedly retired. At one point, realizing that the institute hadn’t delivered on its promise to create 303 jobs in a decade — it has met 87 percent of its job creation goal, the institute points out — the state asked for half of its incentive money back. But the request never got anywhere beyond publicly exchanged letters between the two parties. A spokeswoman for the Department of Economic Opportunity said Thursday the department did not have any updates. 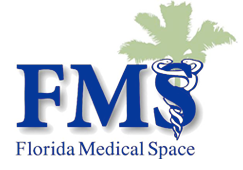 Sanford Burnham Prebys Medical Discovery Institute decided to open a research facility in Florida after receiving one of the largest incentive packages handed out by Florida. The state approved $155 million in incentives for operations, while Orlando, Orange County and Tavistock matched the amount by providing the land and building, bringing the total to more than $300 million. But as the incentive funds began to dwindle, the California-based nonprofit said it could no longer sustain the operations and began to set in motion plans to leave, a decision that’s been anything but easy to execute. And in the meantime, facing an uncertain future and with their careers in the balance, a significant number of Sanford Burnham’s faculty and staff have left. According to Sanford Burnham’s latest scientific report ending on June 2017, 18 faculty members were still at the institute, down from the total of 27 primary faculty researchers the institute had recruited since arriving in Orlando a decade ago. The departures began to accelerate last August, starting with Dr. Daniel Kelly, the institute’s scientific director, who’s now at the University of Pennsylvania. Since then, other faculty members have accepted jobs across the county — at University of Minnesota Medical School, Vanderbilt University and University of Texas San Antonio. Four recently signed on to join Johns Hopkins All Children’s Hospital in St. Petersburg and are planning to take some of their laboratory staff with them. Sanford Burnham’s last high-profile recruit, Dr. E. Douglas Lewandowski, has also left. After just a little over two years here, he accepted a position at the Ohio State University.